We are always looking for talented and innovative speakers throughout the year, so it is always a great time to submit a proposal. We offer a variety of programs, including monthly programs, special full-day workshops, special events, virtual events and our annual conference, which includes a keynote and concurrent session speakers. If you are interested in submitting a proposal, click here to complete the process. 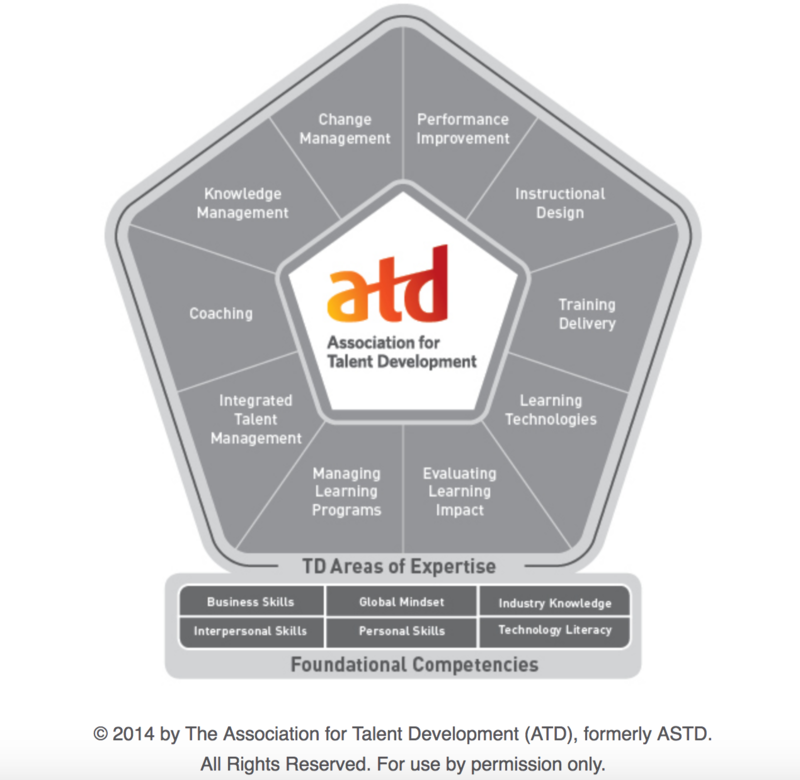 All programs selected must tie to one of the focused content areas depicted in the ATD Competency model. For more information about ATD’s Competency Model, please visit ATD's website.